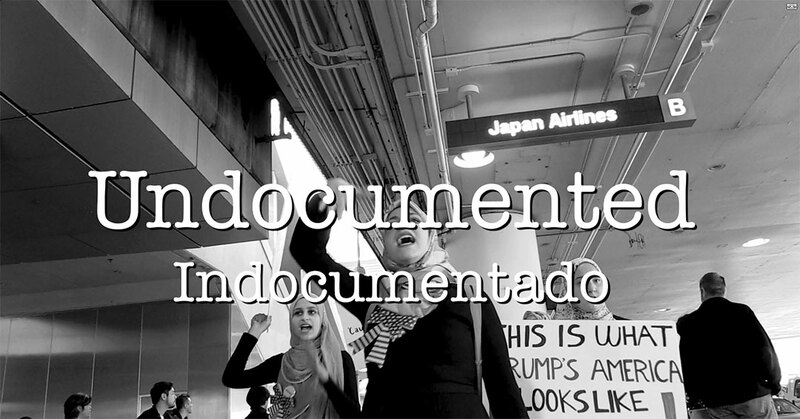 “Undocumented-Indocumentado” is a feature documentary film which takes an objective look at humane immigration reform in the United States. It is written, directed and produced by filmmakers Lorena Mendez-Quiroga and Gus Quiroga. 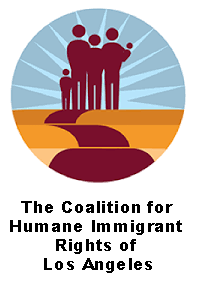 In today’s polarizing political times, immigrants are vulnerable to discrimination, deportation and the separation of families. Pro-deportation activists cite poor vetting and public safety as reason to deport “illegal aliens.” Pro-immigration reform activists cite the unwillingness of Congress to pass any meaningful reform as reason for the United States’ immigration problems. They also feel the Trump administration scapegoat immigrants, calling them the nation’s problem, feeling that it does not reflect the immense contribution of immigrants to the United States. 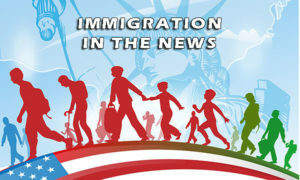 The films also looks at the term “illegal alien,” explaining its dehumanizing roots, and encourages people to shift their terminology to “undocumented immigrant,” hence the name of the film. these immigrants have lived in the U.S. most of their lives. The film explores the failures of government officials over the last 80 years, with their unwillingness to pass comprehensive immigration reform. The film features Emma Paulson, a woman who is married to a US citizen, and who was deported 12 years ago, leaving behind three small children. Her husband and children have made the sacrifices of visiting Emma at the Tijuana border year in and year out. Fighting to keep their family together.